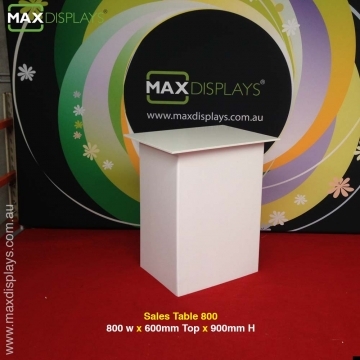 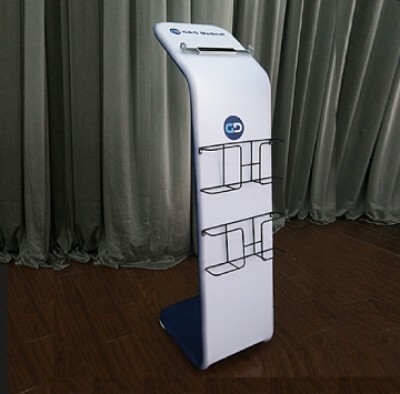 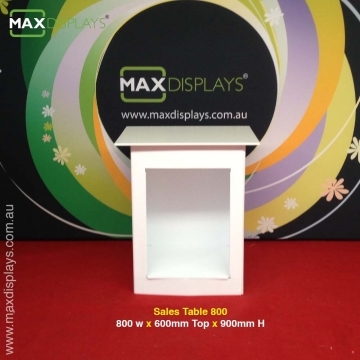 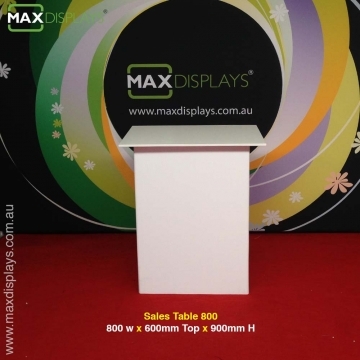 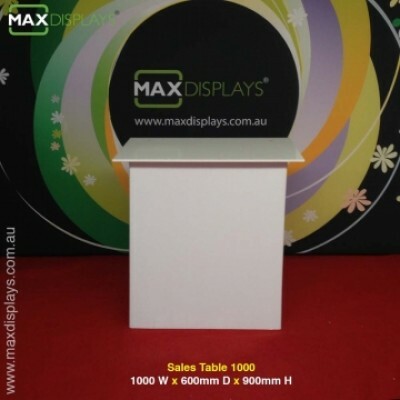 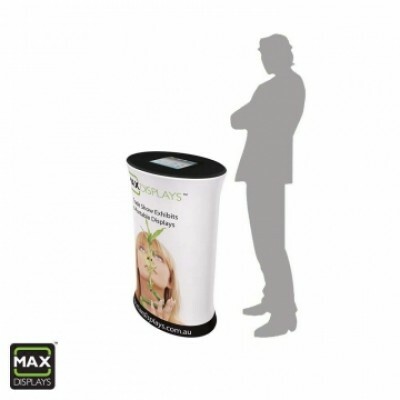 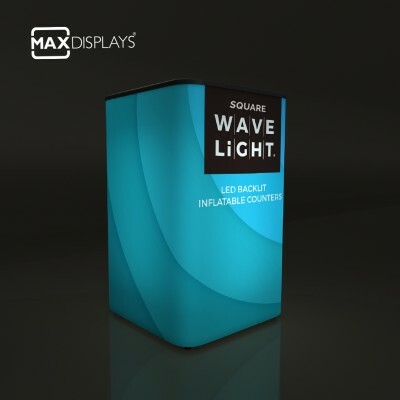 Our Sales table 800 is one of the fast selling size in our range of demonstration tables. 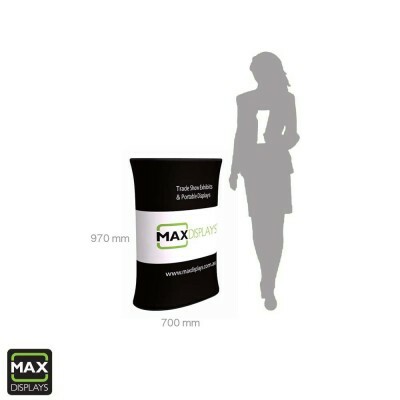 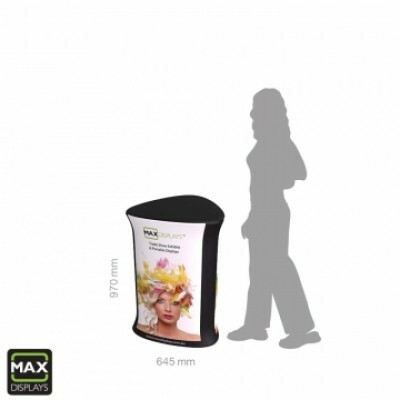 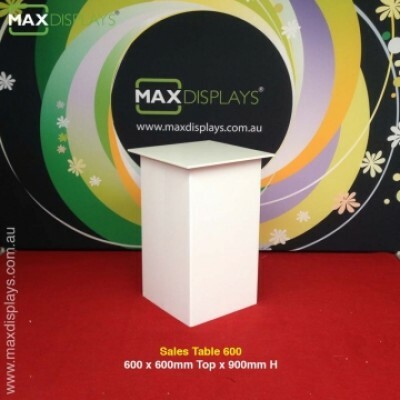 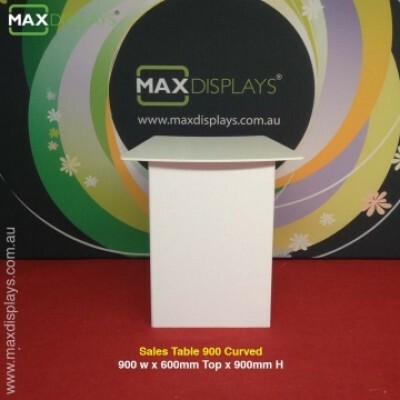 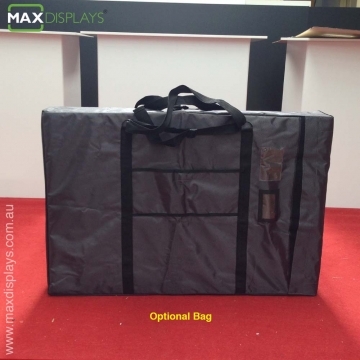 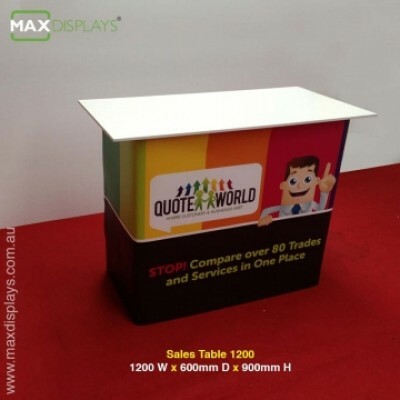 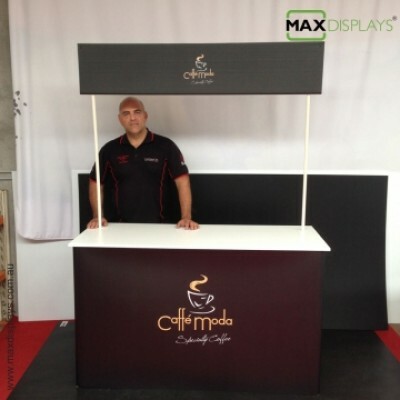 Our portable tables are manufactured from reinforced polypropylene base with melamine faced food grade MDF top. 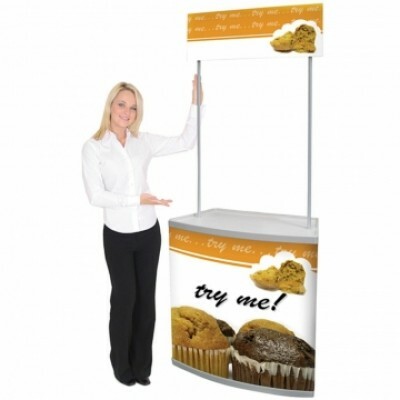 They are easy to clean with domestic cleaning products or even just water.